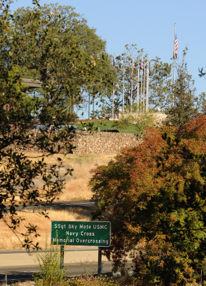 With the recent installation of the Sky Mote overcrossing sign at Fair Lane and eastbound Highway 50, a two-year project of the Placerville Friends of the Veterans Monument was at last realized. Staff Sgt. Mote was killed in Afghanistan in August 2012. Mote was awarded the most prestigious honors of the Navy Cross, Purple Heart, Navy-Marine Corps Commendation Medal, Navy-Marine Corps Achievement Medal and two Combat Action Ribbons. Mote was an Union Mine graduate. His family lives in El Dorado Hills. 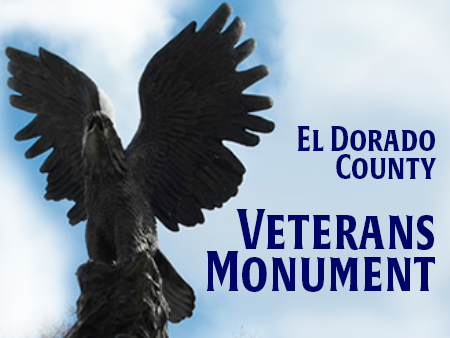 The Friends of the Veterans felt overwhelming compelled to follow through on this vision to strategically place this signage at the entrance to the El Dorado Veteran’s Monument and are grateful that it has finally come to fruition. 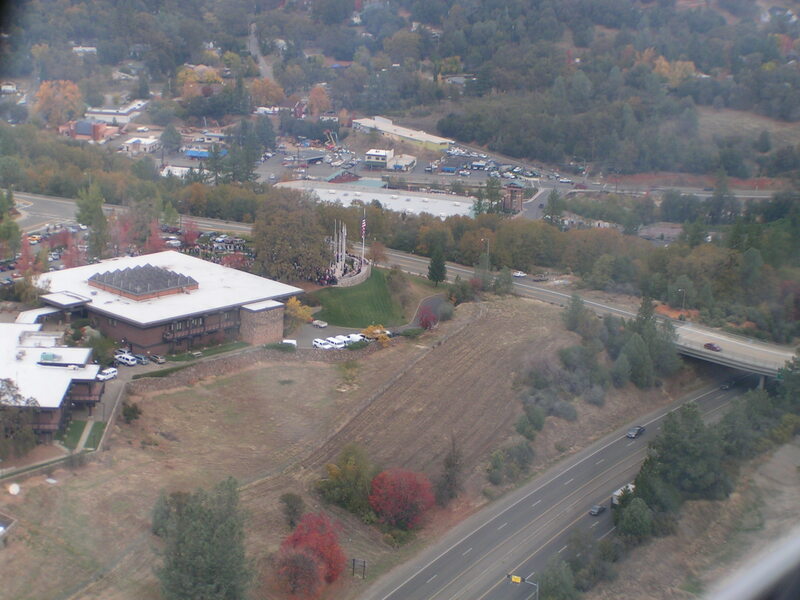 The El Dorado Community Foundation served as the fiscal agent for the Placerville Friends of the Veterans’ Monument efforts to ensure this lasting memorial to Staff Sgt. Sky Mote. Gifts sent to the Welcome Home Fund at the El Dorado Community Foundation were used to pay the costs of this signage, but the efforts of many went into making this vision a reality. Guidelines of Caltrans for highway signage requires a resolution by the California State Area Representative be obtained; Representative Frank Bigelow supplied that resolution.